Prosecutors Ask Court To Seal Details Of Synagogue Shooting To Prevent Harassment Of Survivors, Families - Joe.My.God. 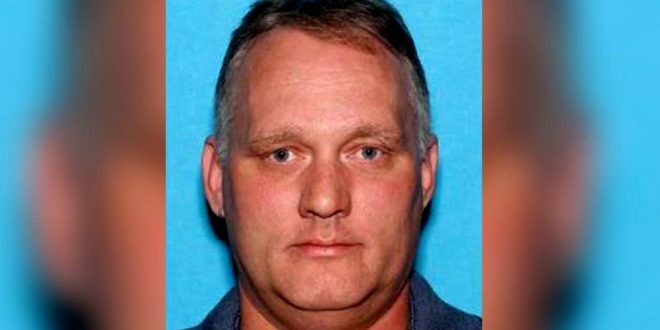 Federal prosecutors Friday asked a judge to seal all discovery materials in the government’s case against alleged Tree of Life synagogue gunman Robert Bowers, court filings show. The motions, filed by U.S. Attorney Scott Brady’s office in Pittsburgh, argue that only the defense should have access to the prosecution’s discovery materials. Discovery is the disclosure of information and evidence by prosecutors to defense counsel.